Mary Jane takes a charm course, and soon enough has a new boyfriend. The only fly in the ointment is that her boyfriend falls for Lucy, who schemes to turn him off and send him away. 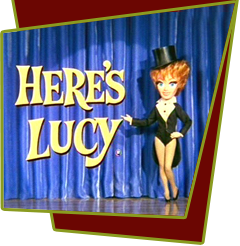 Special Notes: This is the only Here's Lucy episode that centers around Mary Jane Croft.